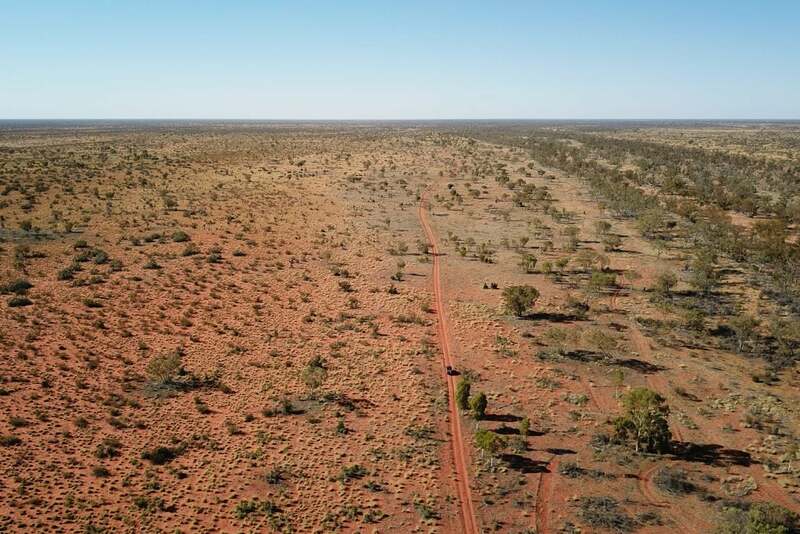 In a vast country like Australia it would make sense if vehicles marketed as true 4x4s included high volume fuel tanks from the factory, but unfortunately most fall well short of the goal. 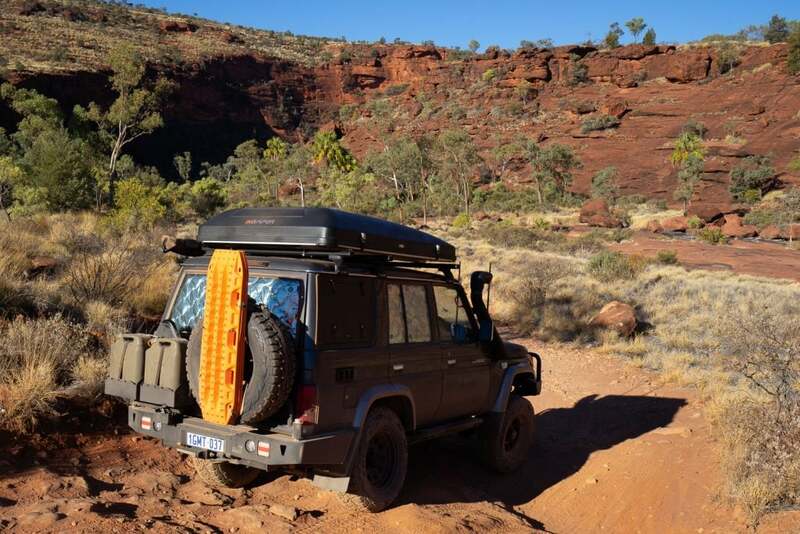 While it’s absolutely possible to venture everywhere in Australia with a factory tank plus jerry cans, upsizing the tank makes life on the road a lot easier, safer, and gives you more options for your setup and storage. We’ve upgraded our 76 Series LandCruiser from the factory fitted 130L tank to a 180L Long Ranger tank made by Out of Town 4WD. We find 180L covers the majority of our trips. For long runs we carry an additional 40L of reserve capacity in jerry cans on the rear bar, but rarely require it. The 180L tank allows us to fairly easily carry 220L of fuel (with the jerry cans), plus this fuel is outside of the cabin and down low. By keeping the roof rack clear we can tour with a convenient hard shell rooftop tent. There’s also much less weight up high, and less manual handling, than if the additional fuel load was carried on the roof racks. This is better structurally and from a stability viewpoint too. Jerry cans strap easily into utes, however 5 jerry cans will occupy a good portion of the cargo storage of a dual cab’s tray. The Long Ranger tanks are CAD designed to optimise fuel capacity for each vehicle by carefully fitting around components. 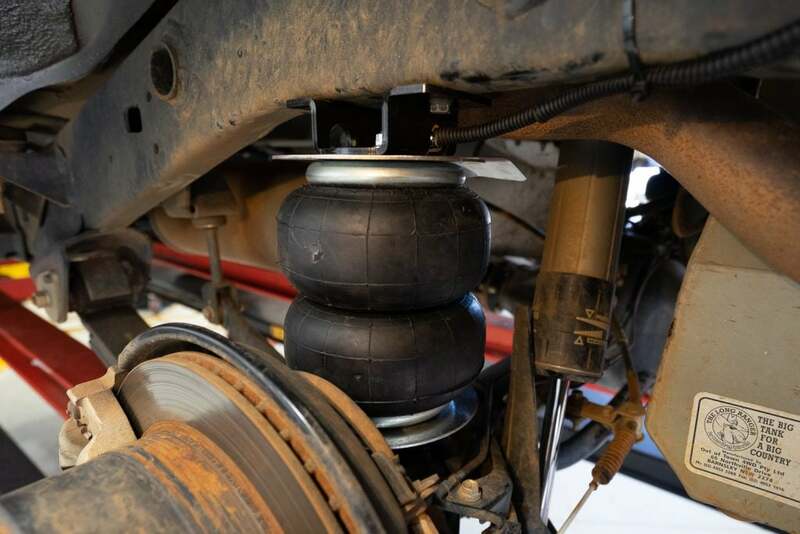 They are also designed to work well with common upgrades and our Old Man Emu GVM upgrade suspension kit, Airbag Man rear air suspension, Hayman Reese tow bar and Uneek 4×4 rear bar all fitted without any issues. Our tank sits tucked up neatly between the rear leaf packs and above the bottom of the tow bar. Any rear hang ups should sit on the tow bar and not the tank. 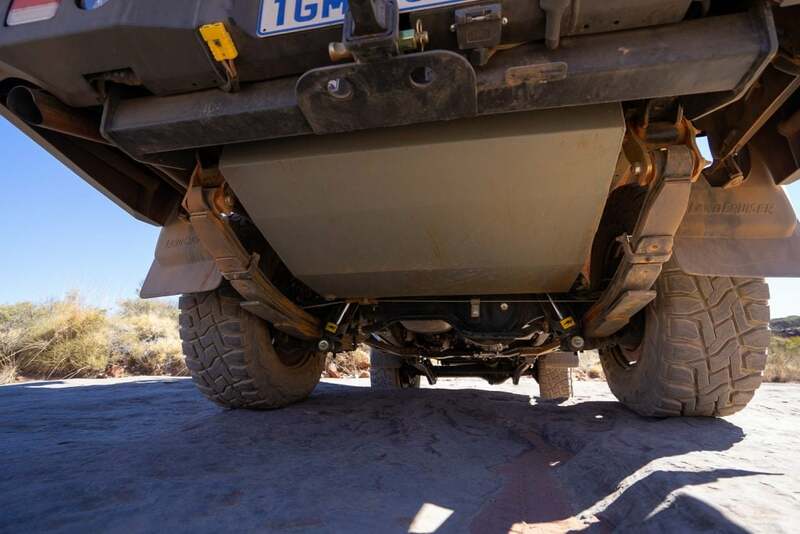 While the tanks are designed to avoid contact where possible, they are built from burly 2mm aluminised steel to withstand any bumps from off-roading. They are also strengthened with internal baffles and have gussets and pads to handle the load at the mounting points. They are fitted with a fast fill breather, and our tank fills effortlessly from standard or high flow diesel pumps. A drainage bung is also part of the design, just in case a bad tank of fuel is collected and needs to be dumped. The Black family have been manufacturing these tanks since the late 1970’s, so these are well proven construction methods and features. With the popular Ford Ranger and Toyota Hilux rolling from the showroom with a measly 80L in fuel storage apiece, and even the self proclaimed ‘King off the road’, the 200 Series LandCruiser, being delivered with only a 138L tank, it’s easy to see why fuel storage is such a popular upgrade. 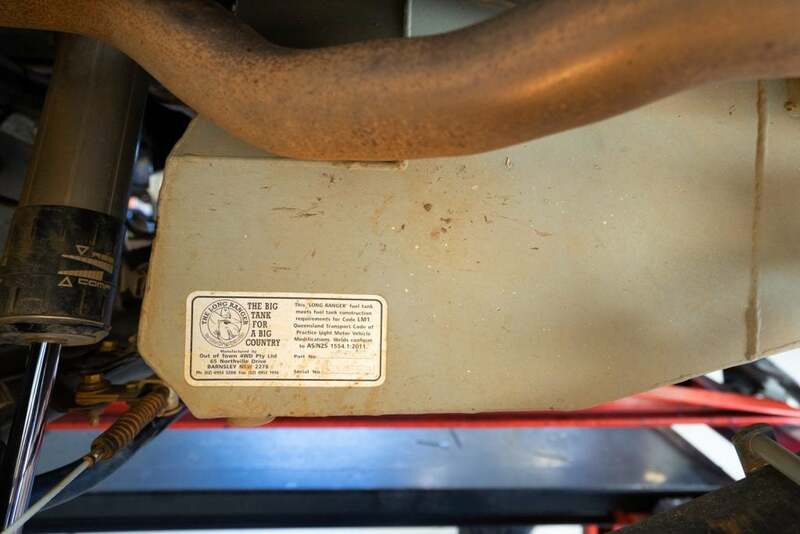 At 180L it’s the faithful Troopy that is as close to ready to tour as you’re likely to find.